Reformed Baptist Seminary asked Dr. Michael Haykin to deliver three lectures on the practical piety exemplified in the teaching and practice of early English Baptists of the 17th and 18th centuries. In the first lecture, Dr. Haykin demonstrates how the 17th and 18th century Calvinist Baptists stressed the importance of the "means of grace" for promoting spiritual growth in the church. Baptist theologian Andrew Fuller's teaching on the spirituality of baptism is the topic of lecture two. Finally, Dr. Haykin focuses on the life and ministry of Samuel Pearce, a contemporary and friend of William Carey and Andrew Fuller. These lectures constitute part of the curriculum for RBS's course PT 501 Call & Cultivation. 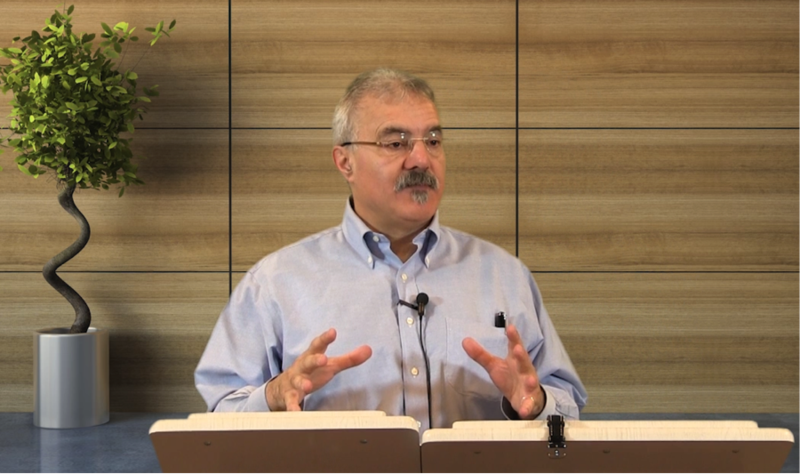 If you'd like to audit the lectures of the entire course, click here.